Monday to Friday between 6:30 – 9:00am. 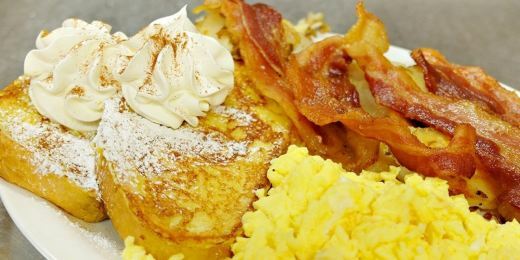 Enjoy 3 eggs, any style, homefries, bacon or sausage and toast. Jack and Renee Sourlis combining conceptual thinking with high quality ingredients and service to serve you a Breakfast and Brunch plate unlike anything you tasted before.